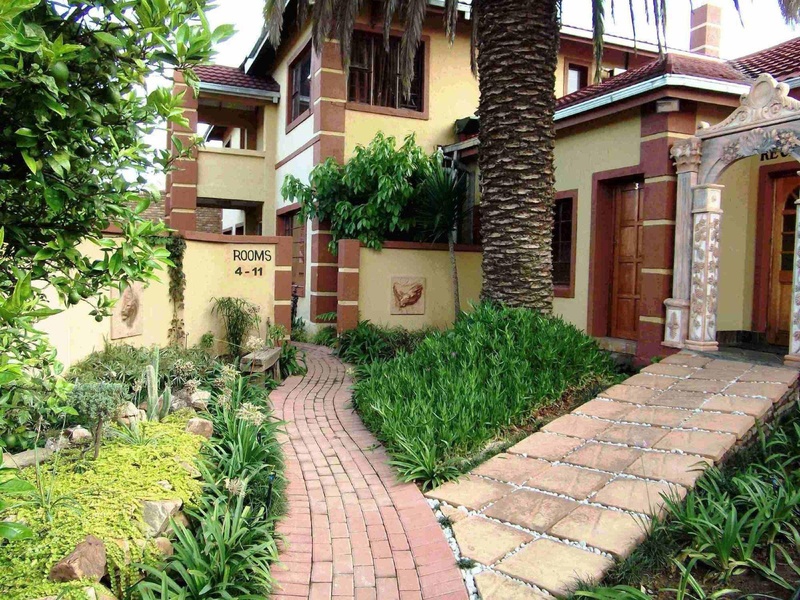 Acre of Africa Guesthouse is perfectly located for both business and leisure guests in Johannesburg. The property offers guests a range of services and amenities designed to provide comfort and convenience. 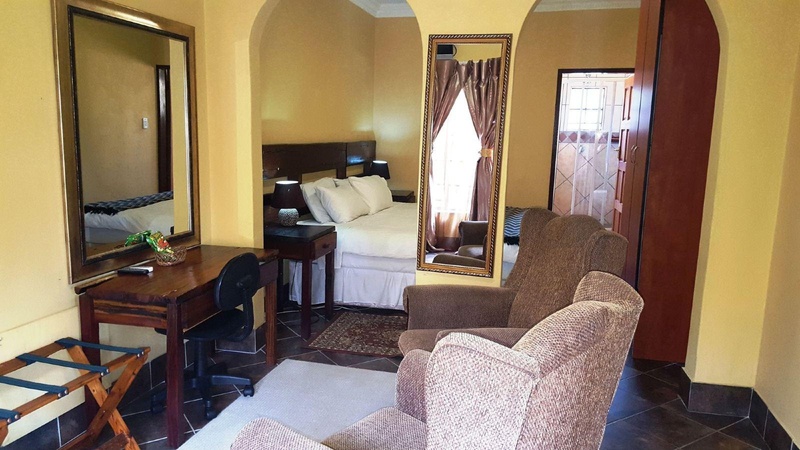 Service-minded staff will welcome and guide you at Acre of Africa Guesthouse. 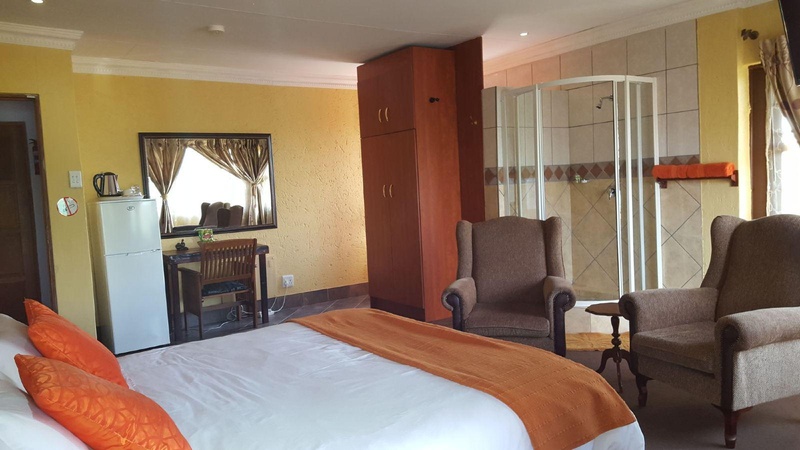 Some of the well-appointed guestrooms feature flat screen television, additional toilet, private entrance, fan, air conditioning. The property offers various recreational opportunities. 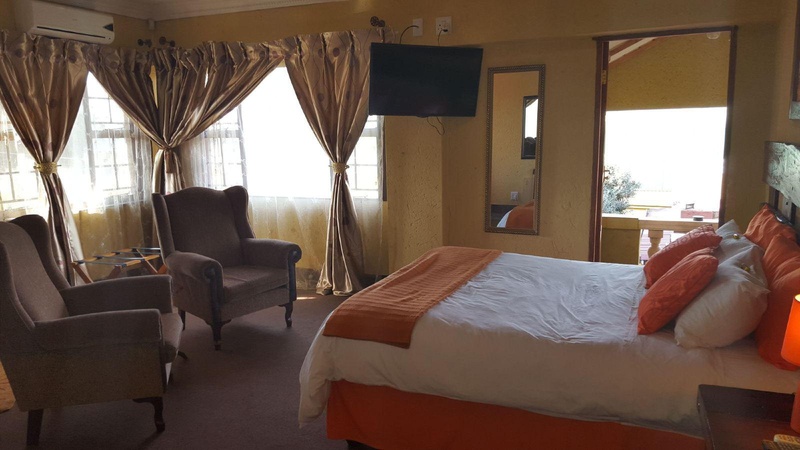 For reliable service and professional staff, Acre of Africa Guesthouse caters to your needs. Private Parking. Parking is safe. Friendly staff. Liked security. Excellent service. Free toothbrush. There was no hot water. No microwave. Dirty dishes. Bacon was cold. Very little food.